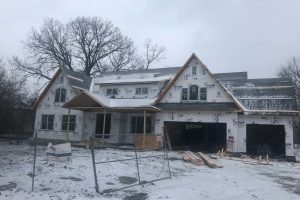 America's Custom Home Builders, Inc. is your source for Home Improvement, New Custom Home Construction, Kitchen and Bathroom Remodeling, and a variety of Home Repair Services in Skokie. The mission of America’s Custom Home Builders is to build you the most unique high quality home at an affordable price. We invest in our customer relationships by building homes with high quality engineering and craftsmanship. We are locally owned, and dedicate ourselves to making the design and building process as effortless and rewarding as possible. 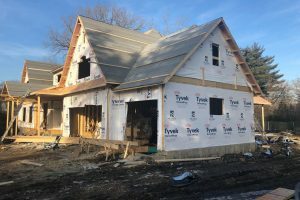 It is our consistency, dedication, honesty, quality, and warranty that has made us a leader in the home improvement and new home construction business in in Skokie and the Chicago-land area. Architecture Design, Residential New Home Construction. We build our homes with high quality engineering and craftsmanship. It is our consistency, dedication, honesty, quality, and warranty that has made us a leader in the new home construction business in Skokie. Dependable contractor for your ground-up, office, retail, dental, medical, multi-family or restaurant construction projects as we deliver timely, consistent and cost-effective services. 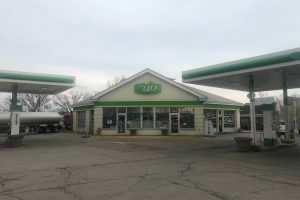 Diversely qualified to complete large commercial projects and shell retail complexes, as well as execute build-outs for dental offices and real estate offices in Skokie. Home Addtions and Renovations in Skokie. Brickwork & Masonry, Demolition & Removal, Excavation & Grading, Roofing, Dormers, Exterior Siding, Doors & Windows, Sidewalks, & Driveways Decks & Porches & Pergolas in Skokie. Fire Damage, Water and Storm Damage Restoration, Mold Remediation in Skokie. Whether it's a fire in a home or flooding in a commercial building, we will work to return your property to its pre-loss condition. Our experienced and dedicated staff work to complete each project quickly and efficiently while making sure the client is completely satisfied. Proposed New Construction in Skokie. America’s Custom Home Builders is considered one of the premier custom home builders in the Skokie. Area.